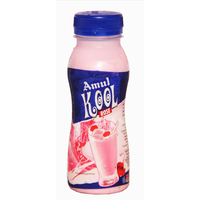 Product Category Dairy Based Drink, Proprietary Food. 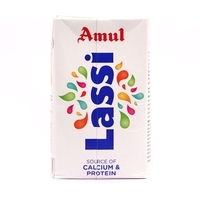 Lassi is a summer coolant, especially popular in Punjabi households. 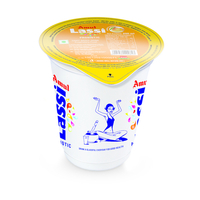 It is a sweetened drinking yoghurt that along with nutritional benefits leaves a delectable taste. 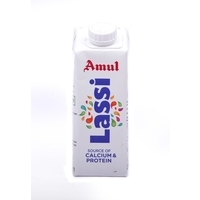 Amul Probiotic Rose Lassi, made from natural ingredients, refreshes you with its yummy flavour. 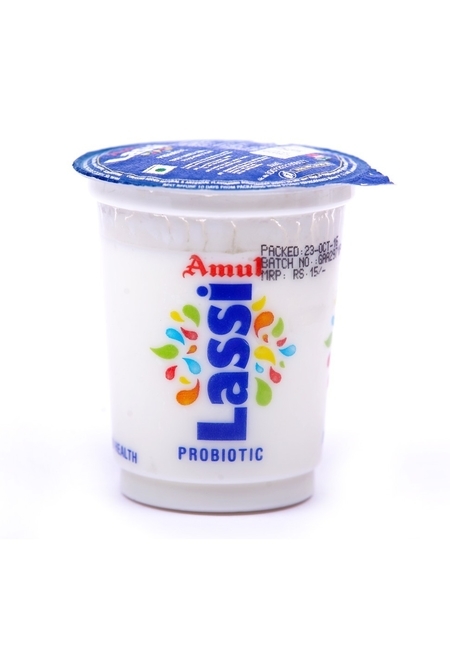 The probiotic bacteria helps digestion and improves immunity. 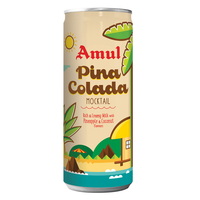 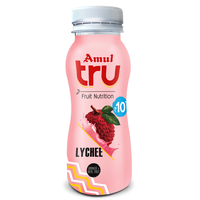 Try this refreshing treat from Amul and experience the high-energy.